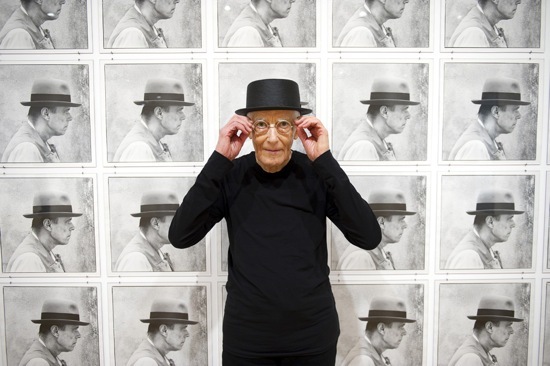 November 17, 2012, marked a tragic day for the Canadian contemporary art world when it lost one of its most prominent, talented, and acclaimed photographers, Arnaud Maggs, at the age of 86. His passing comes after many notable achievements in 2012 including his exhibition “Identification” at the National Gallery of Canada and the receipt of the Scotiabank Photography Award, one of Canada’s most prestigious art prizes. While many familiar with Maggs think of his multiple-grid photographs of faces, it is perhaps his final body of work that deserves the most acclaim, as seen in “After Nadar,” his last exhibition, displayed at the Susan Hobbs Gallery in March this year. 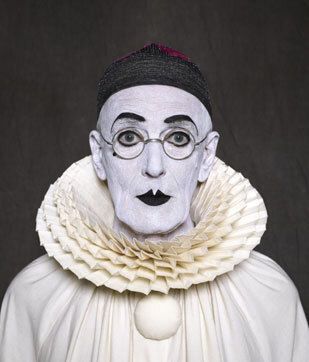 “After Nadar” offered a series of self-portraits inspired by the Pierrot photographs of Felix Nadar. 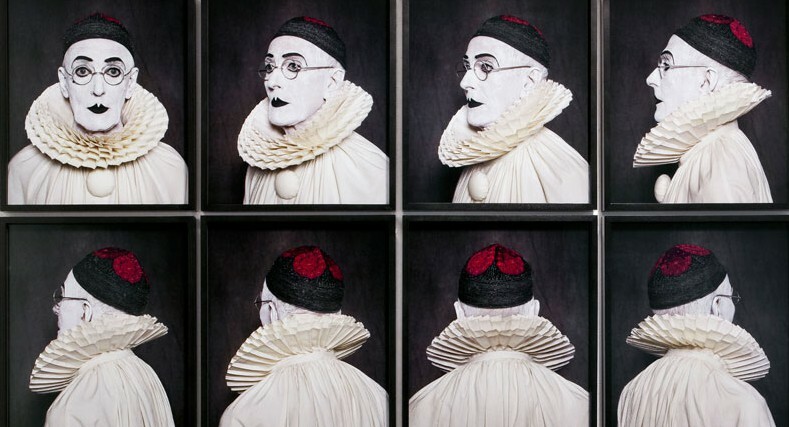 Maggs’s restaging of Nadar’s iconic images, in combination with his own character, led to a collection of images that were not only visually stunning, but also portrayed incredible vulnerability. This body of work, described recently in Border Crossings as “a complicated loop of aesthetic reiterations, a world made today in thrall to a world made yesterday,” differed from Maggs’s previous collections, specifically in his use of color. Here, his use of red in pantomime-inspired photographs was not only a deviation from his typical monochromatic and neutral photographs, but also an eye-catching contrast unseen in his previous efforts. This truly memorable exhibition offered a vibrant, fitting, and memorable culmination of Maggs’s life as a contemporary art photographer. Maggs led a life worth remembering and celebrating. Though his career began as a commercial photographer and graphic designer, he ventured into art photography in his forties. 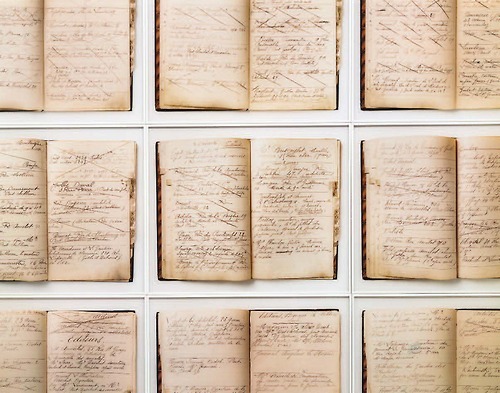 Throughout forty-six years as an artist, his passion for collecting ephemera manifested in his imagery and he is perhaps best known for his photographs of the MoMA’s collection of iconic Paris photographer Eugène Atget’s address books. Switching careers and styles throughout his life, his ability to reinvent himself will continue to be an inspiration. The art world must now bid farewell to a man who produced some of the most iconic photographs in Canadian contemporary art history. He led a unique life and his legacy will be cherished by those who value important Canadian photography. Eulogy by Camille Angelo for The Ministry of Artistic Affairs.